A federal banking regulator has imposed tighter restrictions on Wells Fargo & Co., requiring the banking giant to get advance approval from regulators before making a wide range of business decisions. The Office of the Comptroller of the Currency, which oversees national banks, announced the action in a statement late Friday. The OCC will require the bank to get prior approval before making changes in its board of directors and senior executive officers and also before making "golden parachute" payments to departing executives. In a brief statement, the OCC did not offer any explanation of why it was altering the terms of the agreement it had negotiated with the bank in September. In that document, Wells Fargo agreed to pay $185 million fine to settle charges involving unauthorized customer accounts. In a statement concerning the new restrictions, Wells Fargo said it would comply with all requirements imposed by its regulators. "This will not inhibit our ability to execute our strategy, rebuild trust and serve our customers, and continue to operate the company for the benefit of all our stakeholders," the bank said. 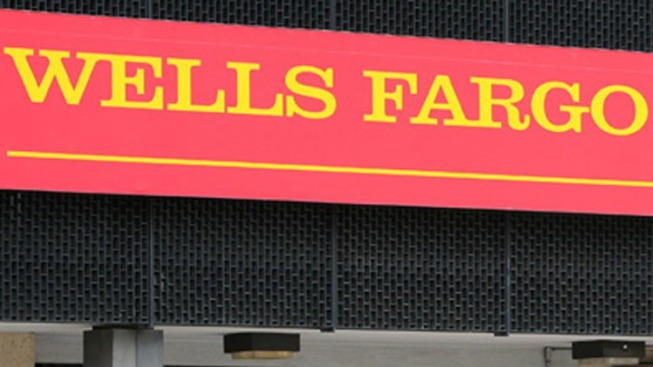 On Thursday, Wells Fargo disclosed signs that customers are pulling back from doing business with the bank following the disclosures of the sales practices scandal in which bank employees opened up to 2 million bank and credit card accounts without customer authorization. After the practices came to light, the San Francisco company has been reporting monthly customer traffic figures at its branches, something a bank typically would never share. The goal was to provide the public, and more importantly investors, a look into how Wells was being affected by the scandal. In its latest report, new customer account openings fell 44 percent in October from a year earlier, while account closures rose 3 percent from the previous year. The bank saw a 50 percent drop in credit card applications. Wells' own customer service metrics also plunged, with "customer loyalty" scores dropping to 52.3 percent, down more than 10 percent from a year earlier and from August, the month right before the settlement was announced. The sales practices scandal led to the abrupt retirement this month of the bank's CEO, John Stumpf. The bank also faces several lawsuits, as well as criminal investigations by the Department of Justice and the California Attorney General's Office.